You should be able to listen to music with your processor only but there are ways to connect to your mobile phone or other devices and use the wireless accessories to help with listening to music. 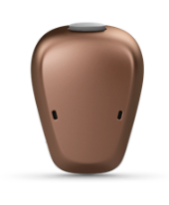 Cochlear Baha 5 series processors connect directly to iPhone 5, iPad (4th generation), iPad Air or iPad Air2 iPad mini or iPad touch with iOS 7.x or later. 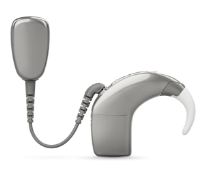 The Cochlear Baha 5 series processors can be connected to Bluetooth devices via the Phone Clip (available as an accessory choice for Cochlear Baha 5 series processors). The Cochlear Minimic 2+(available as an accessory choice for Cochlear Baha 5 series processors) can be connected via a cable to audio sources such as MP3 players, computers and mobile phones. The MED-EL SAMBA processor for BONEBRIDGE can be used with the Minitek to connect to audio sources such as MP3 players, computers and mobile phones. 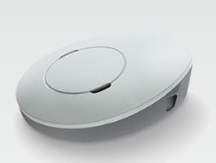 The Oticon Medical Streamer can be used to connect to audio sources such as MP3 players, computers and mobile phones. The accompanying ConnectLine app can be used with the streamer. The MED-EL SAMBA processor for VIBRANT SOUNDBRIDGE can be used with the Minitek to connect to audio sources such as MP3 players, computers and mobile phones.